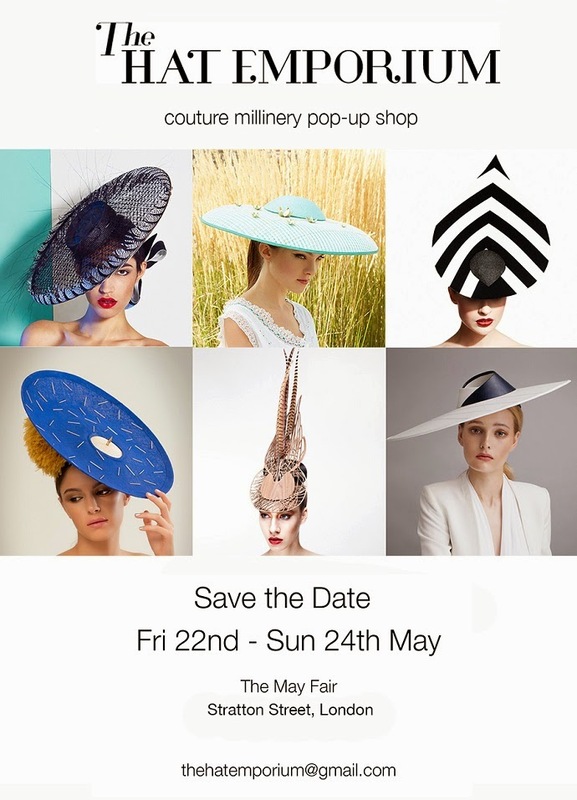 Unique designs from some of Britain and Ireland’s top young milliners will be offered for sale at The Hat Emporium, a pop‐up event to be held in London for the upcoming racing, wedding and event season. 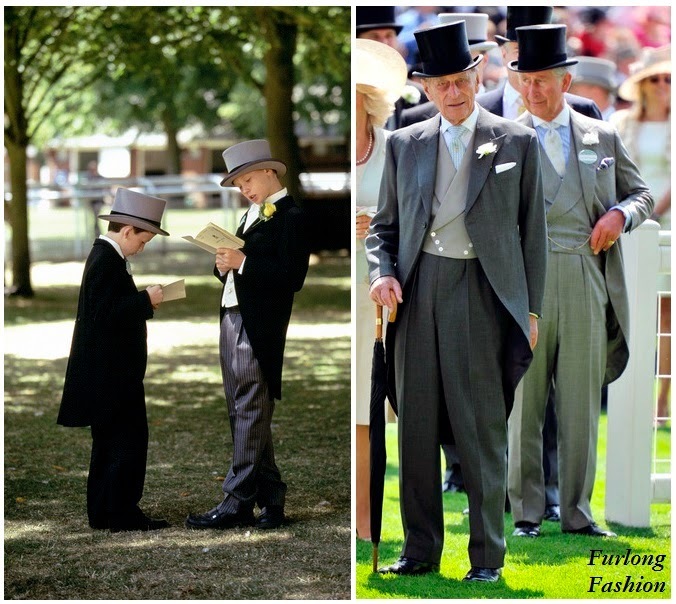 To complement the selection of innovative headwear, The Hat Emporium will also host exclusive workshops during the event to assist and enhance clients' preparations for special occasions. 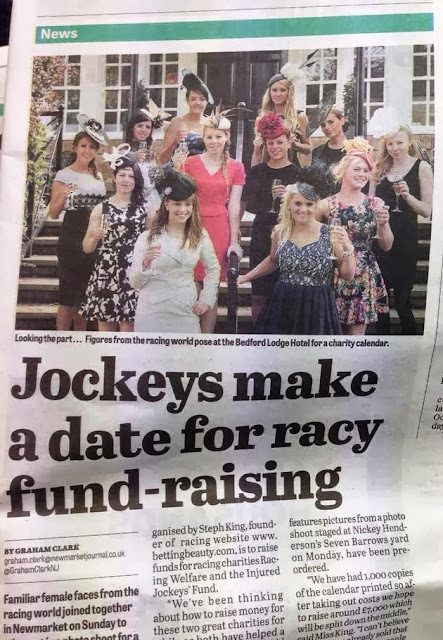 These workshops will be free to attend and include "Hairstyling for Hats" , to offer styling tips and tricks for creating beautiful and fuss-free hairdos; "The Styling Stakes", to provide contemporary outfit options for racegoers and wedding guests; and "Racing 101" , to provide racing novices with an expert education, led by Channel 4 Racing Presenter Gina Harding. The Hat Emporium will be open from 11am - 7pm on May 22nd and 10am - 7pm on May 23rd & 24th. Unfortunately I am not well at the moment, so will not be able to attend, but please do let me know about your experiences at The Hat Emporium in the comments box below. I am sure it will be a fabulous event.